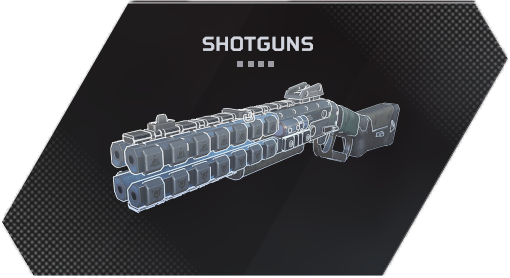 Welcome to our Apex Legends Attachments List, here we have listed every weapon attachment in Apex Legends based on their type. You can view how each one will affect weapons when attached and the type of improvements based in its rarity. 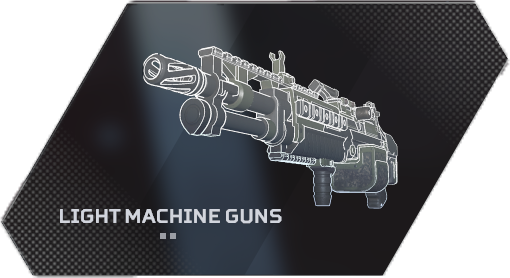 Apex Legends Attachments can be found in 3 different rarities, Common, Rare and Epic. 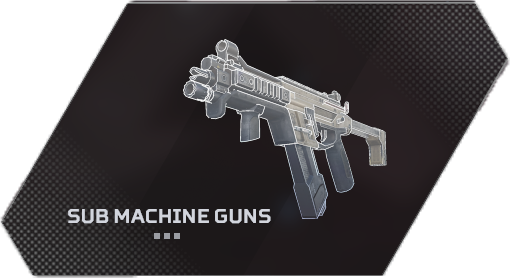 Below we list what each attachment does to your weapons and how the effect increases or gain additional improvement the higher the Attachment Rarity. 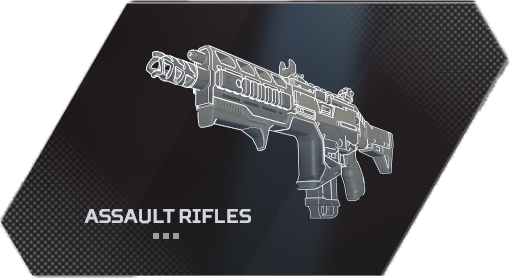 The Apex Legends Hop-Up Attachment will each provide a unique improvement depending on the gun, below we list each one and how it will affect the weapon. 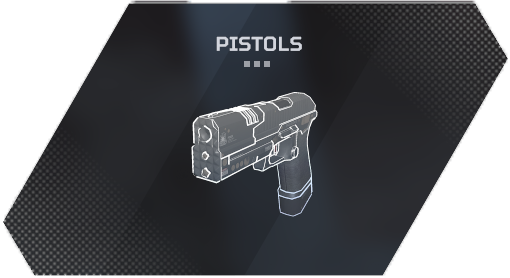 The Apex Legends Optic Attachments improve your ability to aim your weapon, it worth mentioning that certain scopes will only work are specific weapon types. 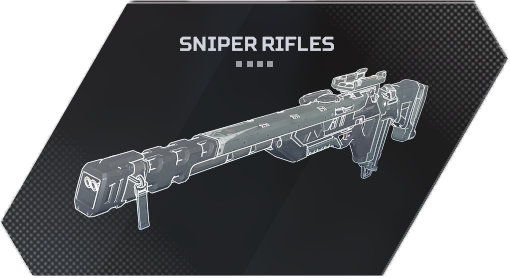 Scopes highlighted in BOLD are legendary optics which will automatically highlight threats (enemy players).